Posted on Tuesday, August 5th, 2014 at 8:42 am. 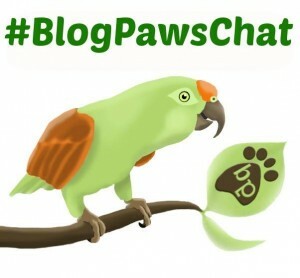 Join us tonight, August 5, for a #BlogPawsChat. We will welcome @SomaPet as our #BlogPawsChat sponsor. Representatives from @SomaPet will welcome the community from 8-8:30 pm EST. Dr. White will be on hand from 8:30 – 9:30 to answer questions. At 9:30 pm EST they will be making a big announcement! Anyone interested in the product will want to be there to hear about! Mark your calendars and join us tonight!